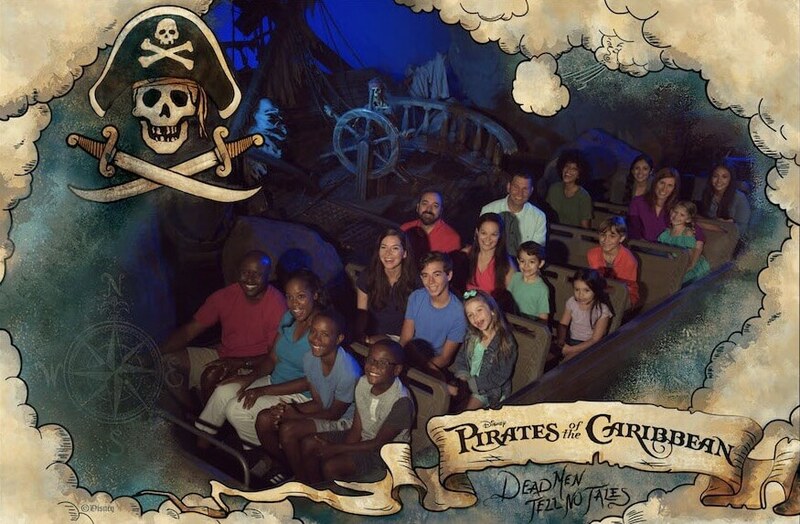 PhotoPass photos are coming to Pirates of the Caribbean on June 19th. Guests will have to be wearing a Magicband to retrieve their photos. It’s assumed that the photo will take place right before the drop. Guests can retrieve their photo through the My Disney Experience app.